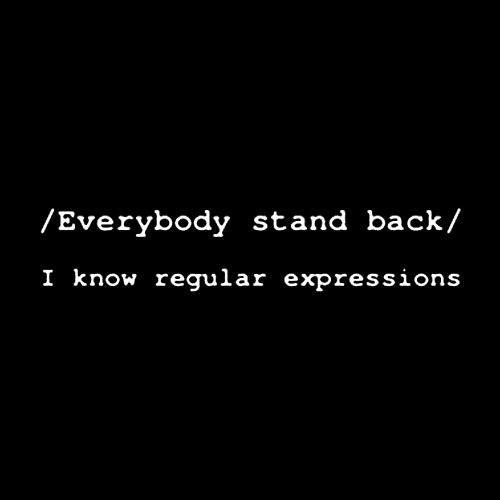 This is the sixth installment of my Regular Expression lessons. I am actually learning more than teaching and just sharing as I go along. These are Regular Expressions for Regular People (c), so all the tech-talk is removed. My motivation for learning RegEx, as they are called, is Google Analytics. This was a hard one to screw up, although they have done a good job of screwing up other easy Regular Expressions.